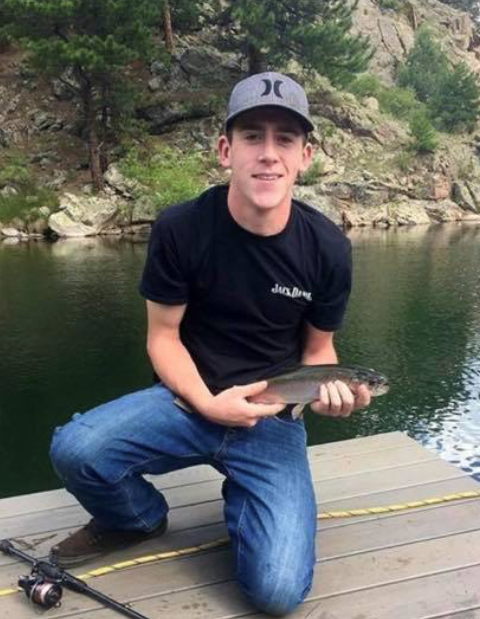 Mason A. McGinley, 21, of Littleton, CO, Entered into Heaven on February 3, 2019. Loving Son of Jeff and Valerie. Amazing Brother of Megan. Grandson of Earl McGraw, Annie McGinley, the late Andree McGraw, Mike McGinley and Delores McGinley. Also survived by numerous other relatives. A Celebration of Mason's Life will be held at 10:45 a.m. on Friday, February 15, 2019 at Calvary South Denver (CSD), 9052 W. Ken Caryl Ave., Littleton.